Ok, today was easy to pick a friend. I picked the person who influenced me in starting my blog. 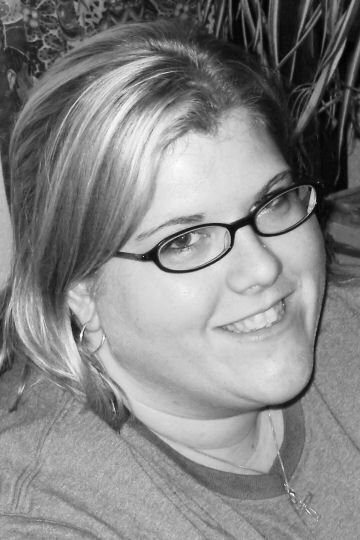 Nikki is a Christian homeschooling mama to 3 little girls and is married to her best friend. You can read their journey on her blog The Painters 5. She is talented at SO many things. She runs an Etsy store called SourAppleStitches and has a photography business, Nikki Painter Photography. Hi there! I am following from the blog hop~ Nice to meet you!